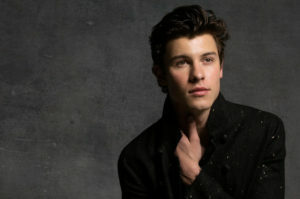 Shawn Mendes has dropped the music video for his new single “Lost In Japan,” featuring an appearance by DJ Zedd. While he hinted that the video is coming soon, earlier this evening, he did not say exactly when it would drop. The Justin Timberlake inspired track appears on Mendes most recent album Shawn Mendes, his third release. It is the followup to 2017’s Illuminate.